We welcome Sukhada with open arms as she makes her way down the East Coast to our facility. She completed her Bachelor of Physiotherapy at Seth G.S. College and KEM Hospital of Mumbai, India, in 2015. As a part of her clinical skill development, she participated in a competitive and rigorous clinical internship at KEM Hospital. During this internship, Sukhada treated patients with orthopedic, neurological and cardiopulmonary disorders, ranging in ages 1 - 100. She then earned the ability to work independently in an orthopedic physical therapy outpatient clinic in India which helped her develop her clinical decision-making skills. This experience would add greatly to her vast range of reinforced skills and in continuing her education. After leaving India, she enrolled in a 2 year Master's Degree Program at Massachusetts General Hospital, which was a perfect fit. During her Master's program, she worked in a PT center for 3 semesters, where she saw and treated patients with multiple chronic conditions, and severe neurological & cardiopulmonary disorders. 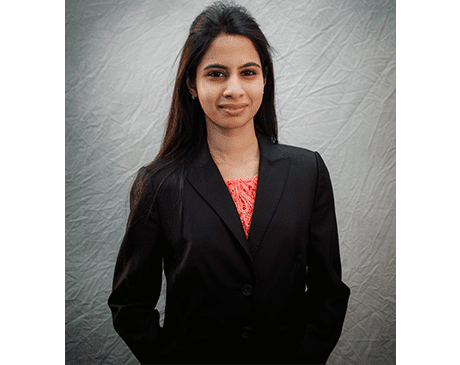 During her entire time at Mass General, Sukhada completed a directed research project under the supervision of a senior facility member. With a strong foundation in physical therapy, clinical experience with patients in both India and the US, and valuable ethics & morals, we are very proud to have Sukhada since 2017.